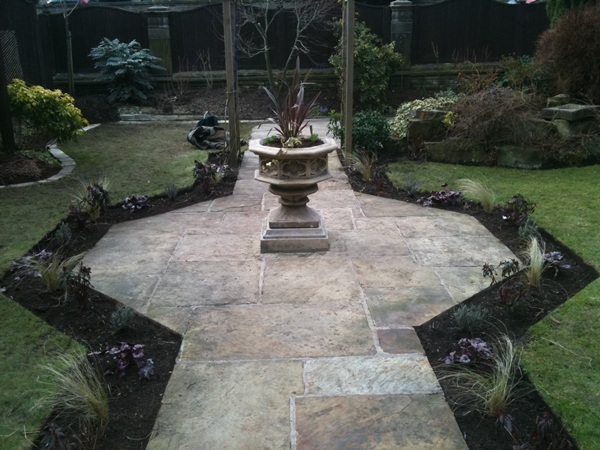 Contemporary or modern gardens have sleek designs, straight lines and great planning. 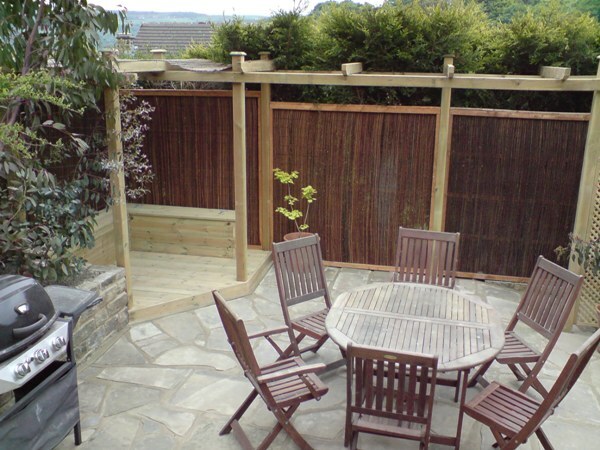 Ideal for busy lifestyles where you want to enjoy relaxing in your garden rather than working in the garden. 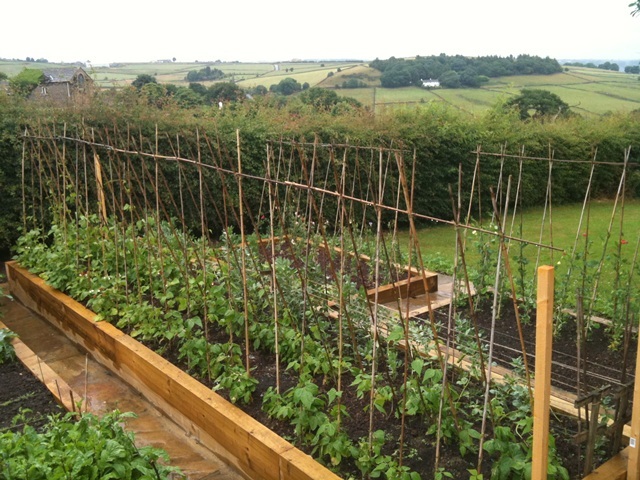 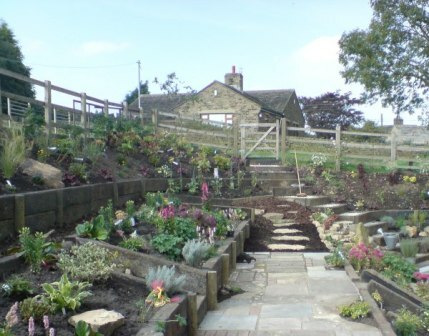 Vegetable gardens are becoming ever more popular with the increase of self sufficiency.